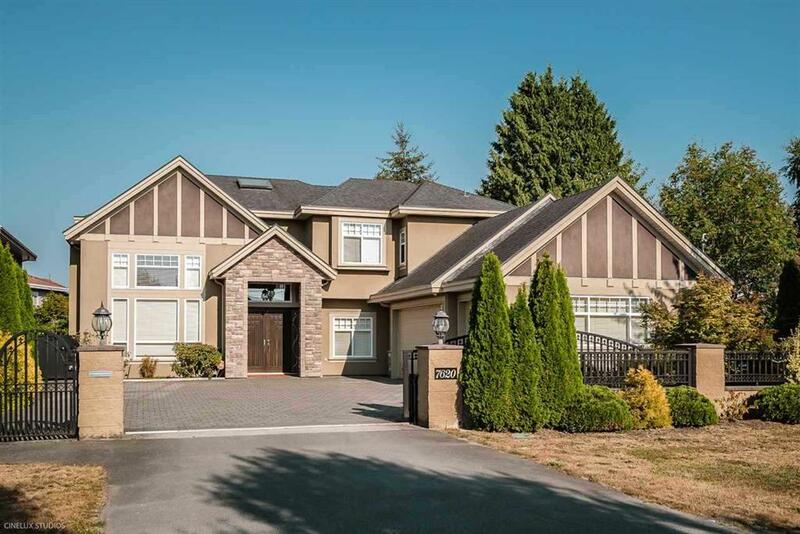 Beautiful custom built home in prestigious Quilchena area! 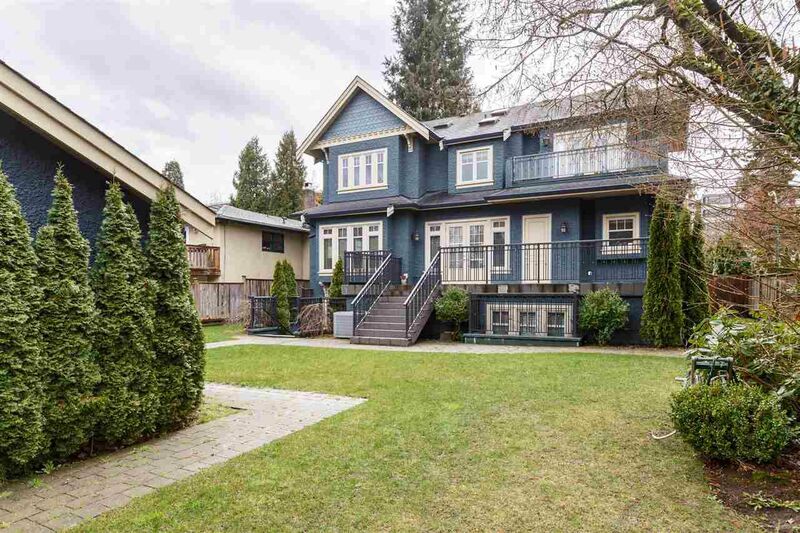 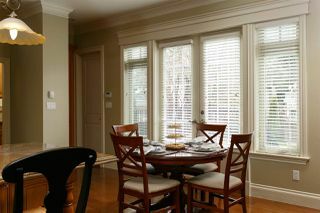 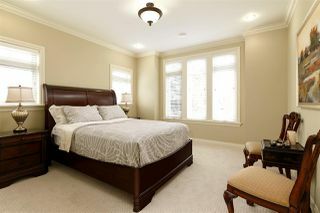 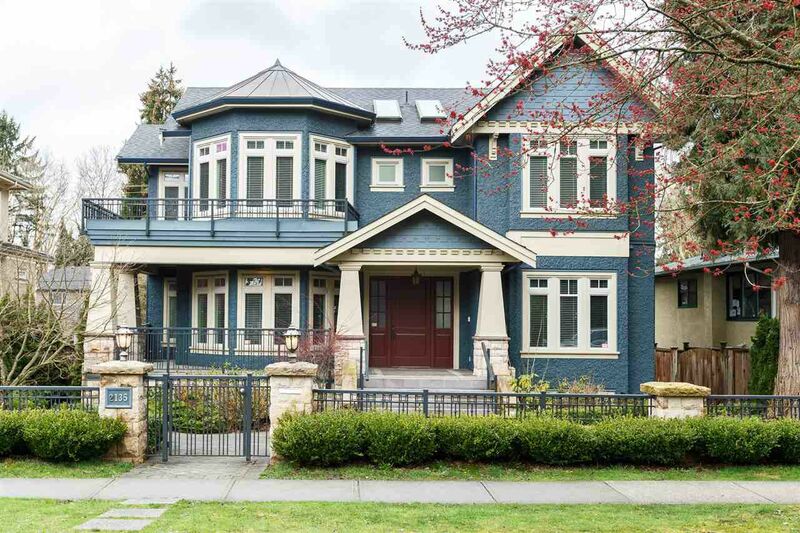 Located in the heart of Vancouver West with great school catchment: Quilchena elementary and Point Grey Secondary. 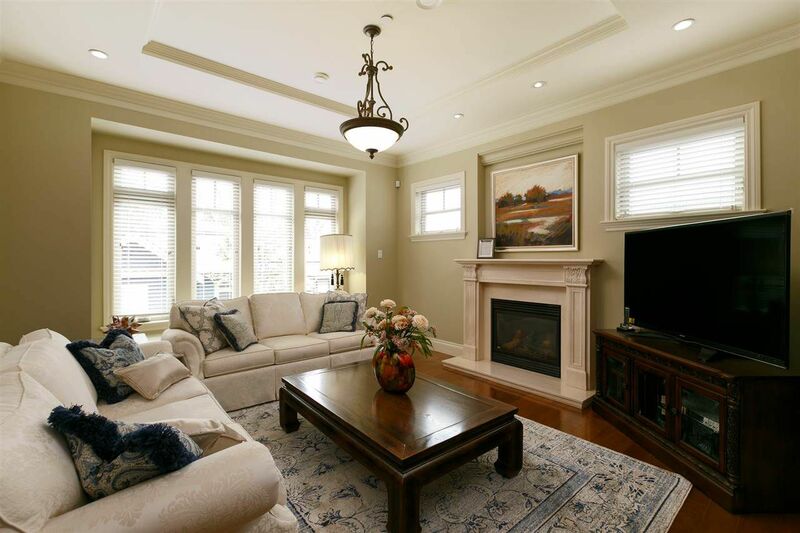 Fantastic rectangular lot of 8794 sq ft with over 5000 sq ft of spacious living space. Premium quality appliances, extensive use of granite, spectacular gourmet kitchen with functional wok kitchen all 6 bedrooms ensuited (4 on upper floor 2 in basement), total 7.5 bathrooms. 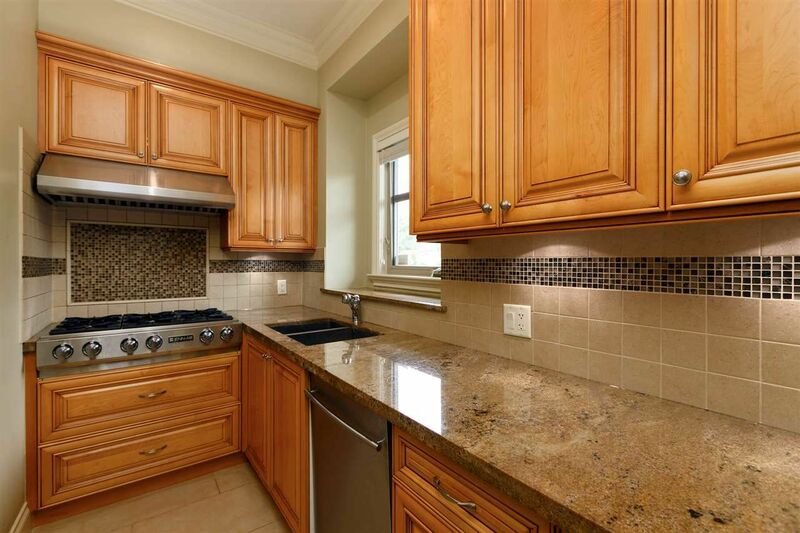 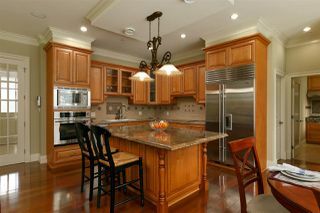 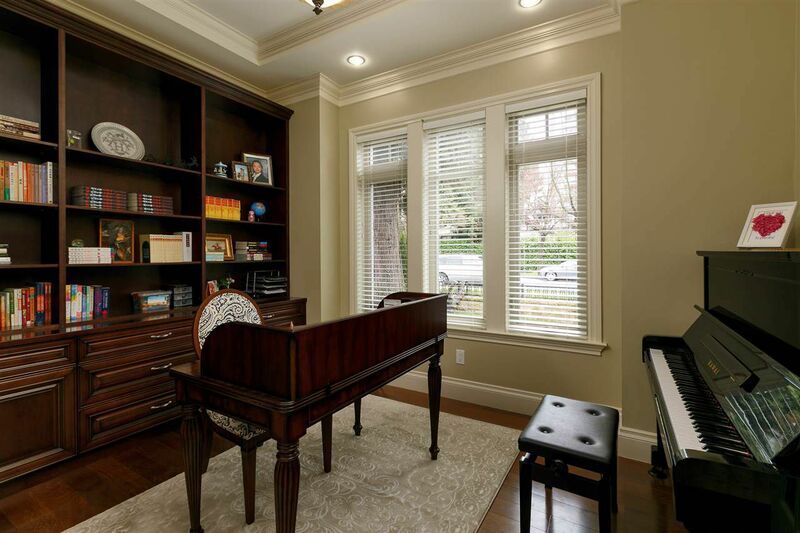 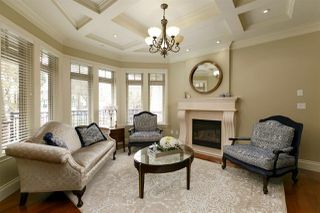 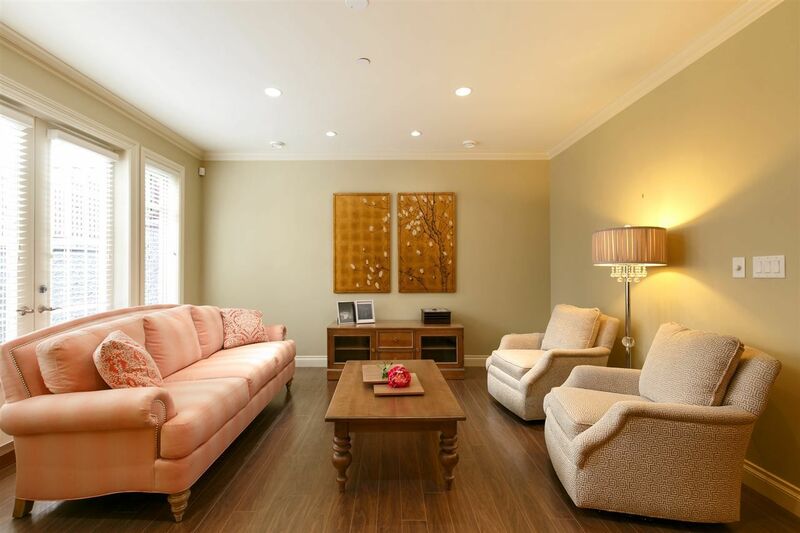 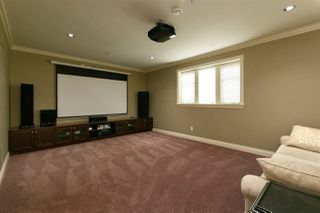 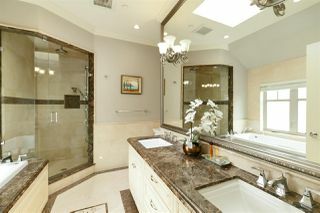 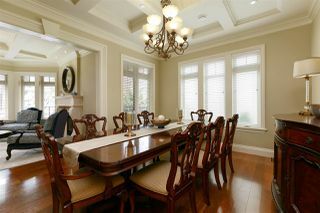 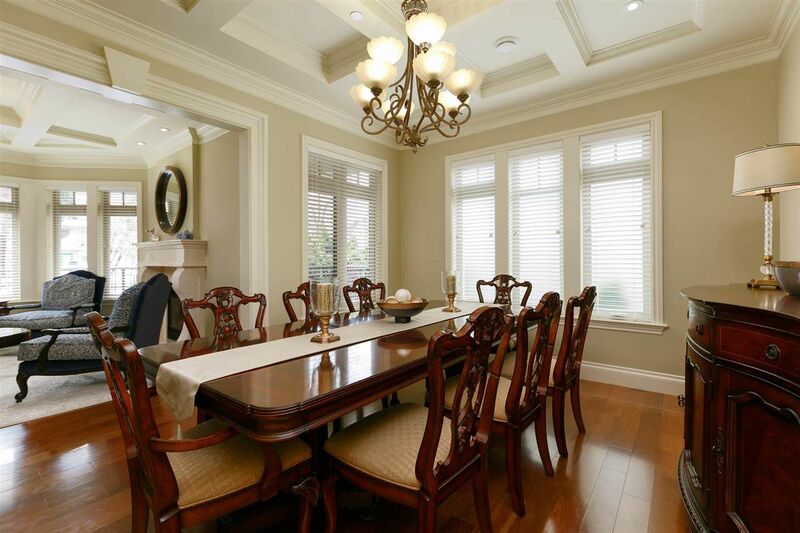 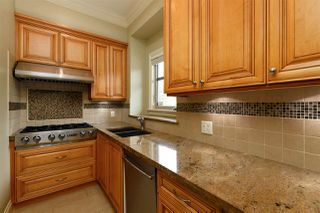 Sun-drenched basement with fabulous home theatre, wet bar, wine cellar & steam shower. Hobby room with big windows. Air-conditioning, HRV, security system throughout property, large deck, 3 car garage, beautifully landscaped back garden . 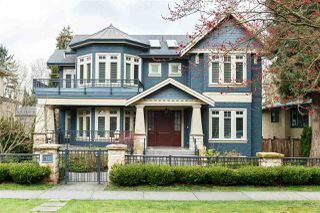 Steps to Kerrisdale Village, West Point Grey Secondary, public transit. Close to UBC, downtown and Richmond.